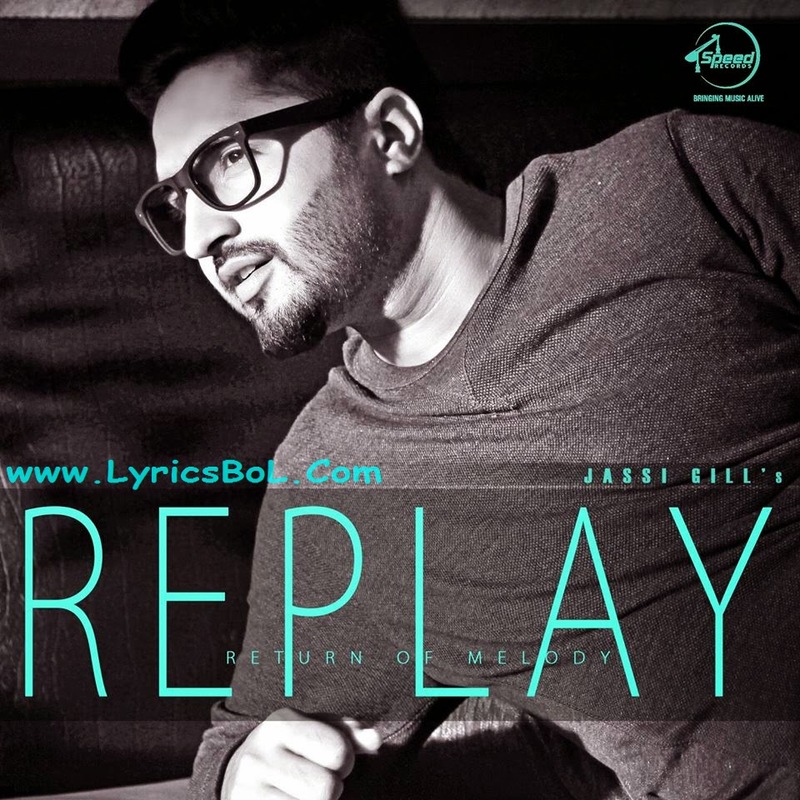 Bull Gulabi song sung by Jassi Gill from Replay Return of Melody. Song lyrics are penned by Happy Raikoti. Official Music Video and mp3 out now on itunes.